A Paphos chocolatier is celebrating her recent win at the international chocolate awards held in Florence. 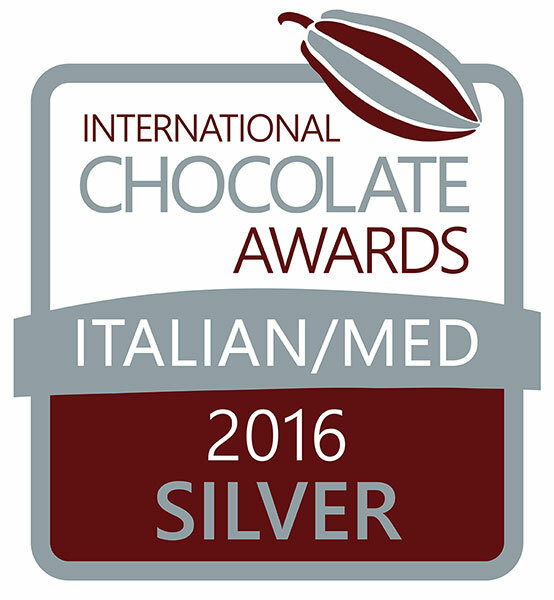 Her silver award means that ‘Joulietta Chocolatier and Patissiere’ Fig and Ouzo hand crafted chocolate will now automatically go through to the World Chocolate Awards due to take place in London later this month. It’s a real accolade for a small business set up almost three years ago in the heart of Paphos. Joulietta James, told the Sunday Mail that she was thrilled with her award. She attended the award ceremony along with her father ex Manchester restauranteur, Demetrios, and husband David. “It was an amazing experience and I met lots of other chocolatiers from all over the region. I felt very honoured to be among all these people; I couldn’t really believe I was there,” she said. The International Chocolate Awards is an independent competition recognizing excellence in fine chocolate making and in the products made with fine chocolate. Joulietta won the silver prize for her artisan ‘Fig and Ouzo’ chocolate, made using local Cypriot produce. She hand crafts her chocolates, cakes and pastries at her Paphos shop, and is helped out by her father, who often collects fresh fruit, herbs and other local products to be used in the process. The International Chocolate Awards covers various regions and Joulietta’s chocolate was entered under the Italian/ Mediterranean competition, which was open to entries from : Croatia, Cyprus, Egypt, Greece, Israel, Italy, Malta, Morocco, Portugal, Spain, Turkey, United Arab Emirates and all Middle East and North African companies. Joulietta explained how she created her winning chocolate, which are made using local figs. The aim of the awards is to give smaller chocolatiers, who may never normally be noticed, a platform to showcase their chocolates. Both Joulietta’s parents are Cypriot, but she was born in London, although she didn’t speak English until the age of eight. “I’ve always been a Cypriot at heart,” she said. Joulietta said she has also always been a ‘chocoholic’, passing by Harrods chocolate counter a number of times a week when possible. She then set about developing a line of luxury artisan chocolates with the taste of Cyprus. She expanded her products to include cakes and pastries and uses locally sourced herbs, fruits and liqueurs found on the island and also serves teas, coffees and hot chocolates.